Bath is located in Somerset, a ceremonial county designated as a lieutenancy area in 1066, but the government fuctions are provided by the Bath and North East Somerset Council. From pinterest.com/hannahrc15/17th-century/; increased exposure. 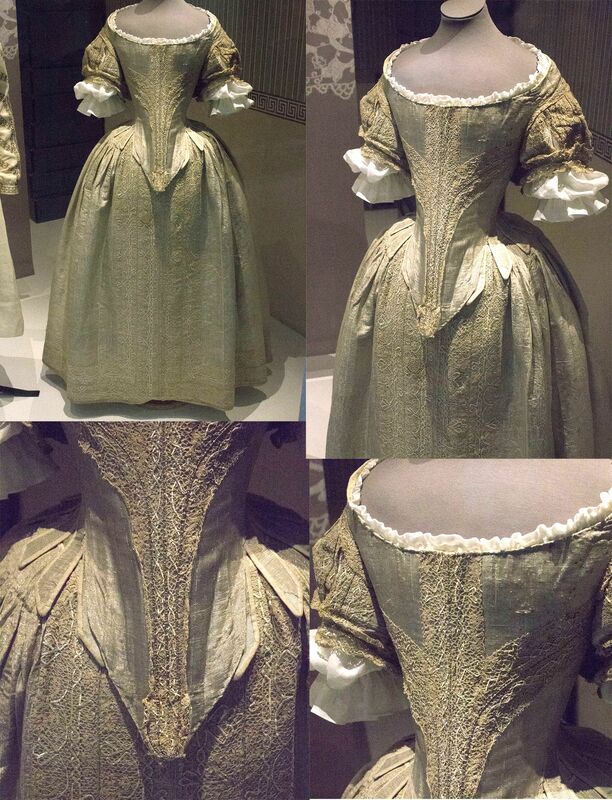 Also posted to the “Casual” Dress - 1641 to 1683 Album here. This is the dress seen in the last image with a new chemise and the skirt extended outwards. The dress has a tabbed bodice.